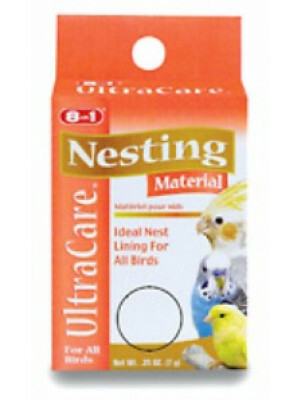 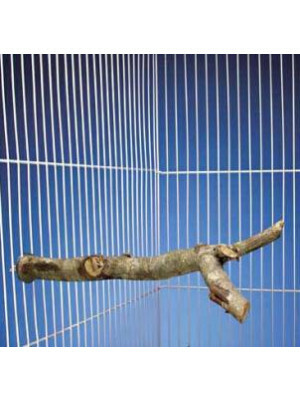 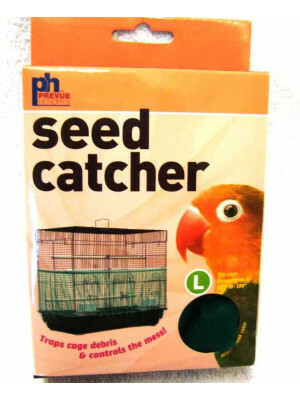 Everything Your Caged Bird Needs To Make Himself At Home In Your Home. 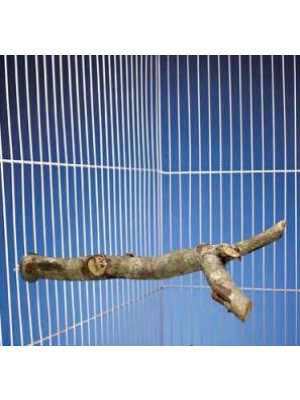 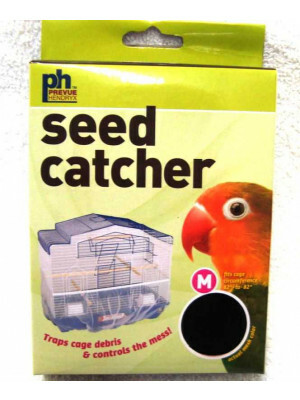 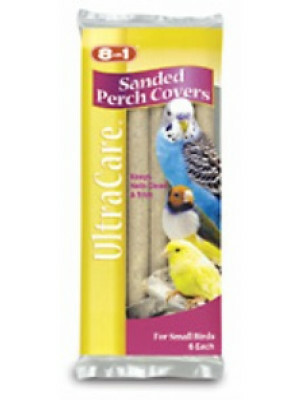 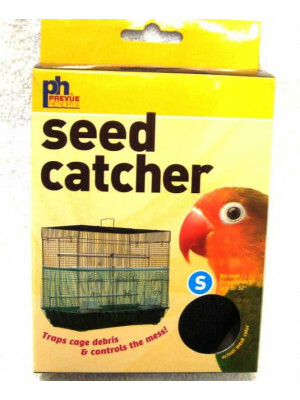 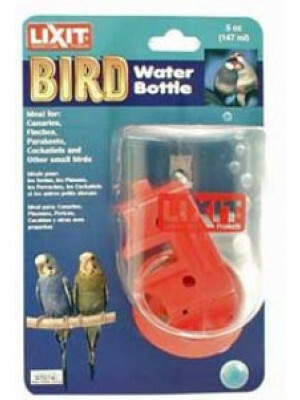 Cages, Cage Covers, Cage Stands, Bird Carriers, Bird Dishes, Bird Perches And More. 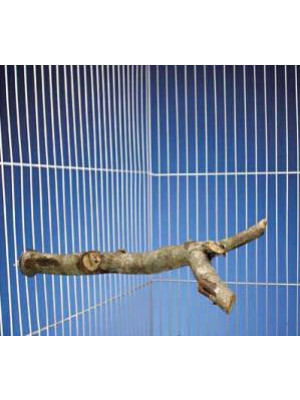 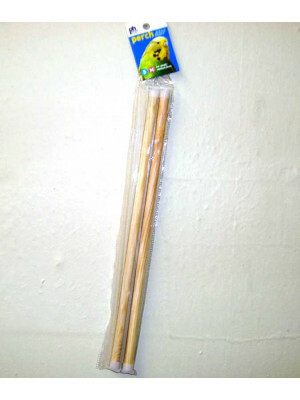 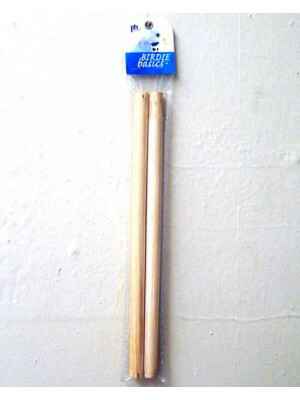 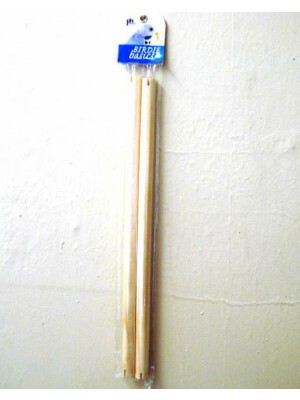 Prevue Basic Wood Perch 17"